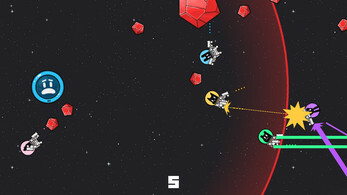 Made for Global Game Jam 2015. 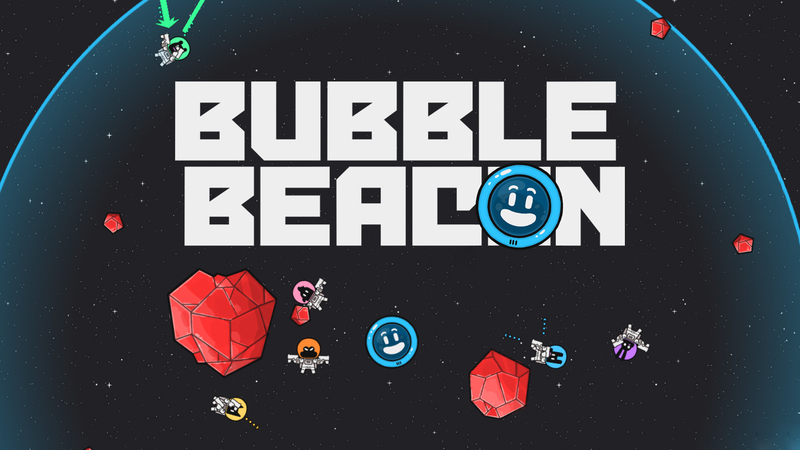 In case of emergency, make sure you stick around the Bubble Beacon! 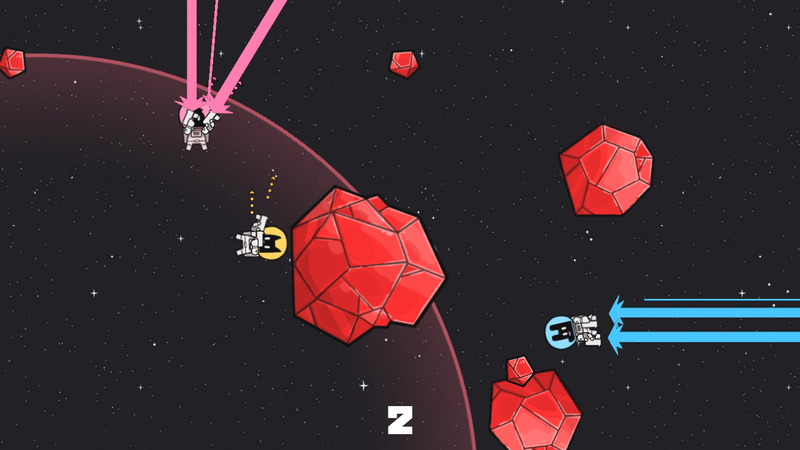 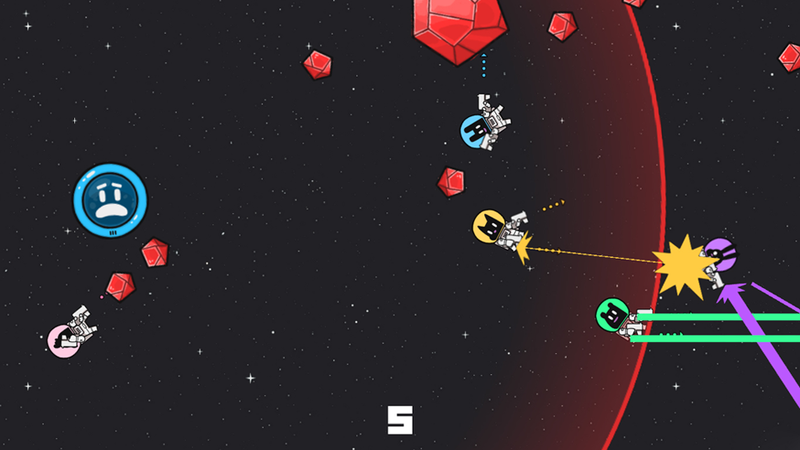 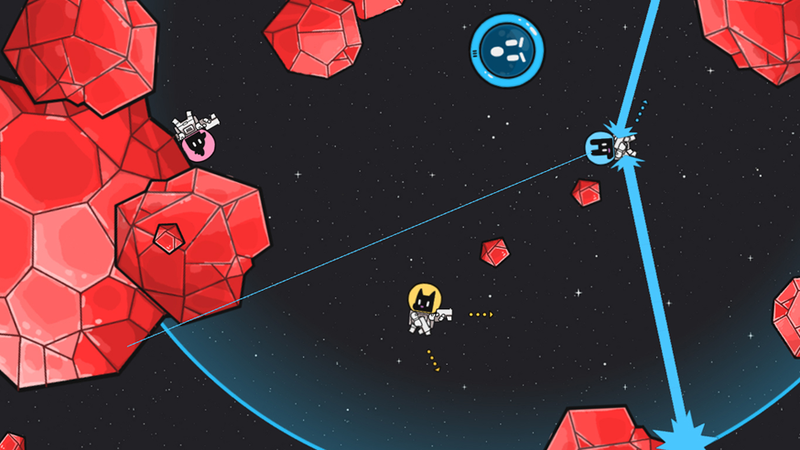 Bubble Beacon is a cooperative game of survival in a very tight bit of space, for 1-6 players. Using the two sticks on a controller, players aim and shoot with both arms, blasting away weird asteroids and using the momentum to move around. 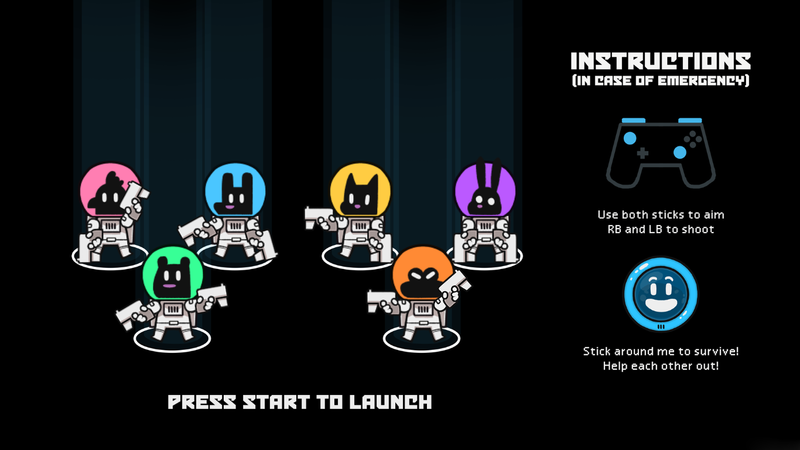 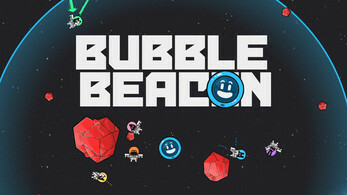 Playing Bubble Beacon requires controllers, a bunch of different controllers are supported, like Xbox, Playstation, etc!